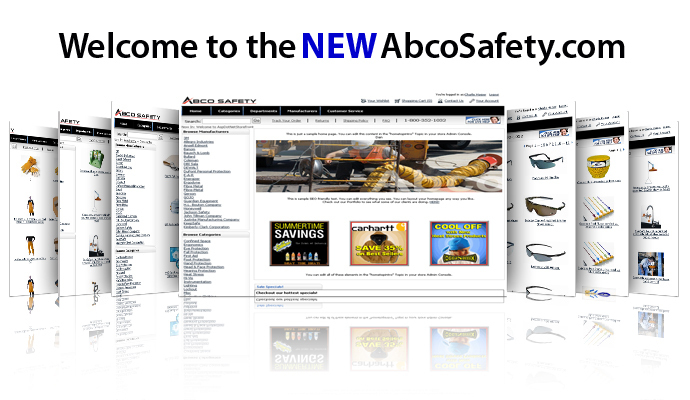 Abco Safety has over 25 years experience in industrial safety products. Our growth and position in the safety market allows us to supply some of the largest companies in the U.S. and Canada and remain flexible enough to support safety programs for any size business. 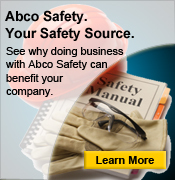 We serve customers in the manufacturing, construction, environmental, food service, and retail sectors of business helping them coordinate their overall safety program and budget.